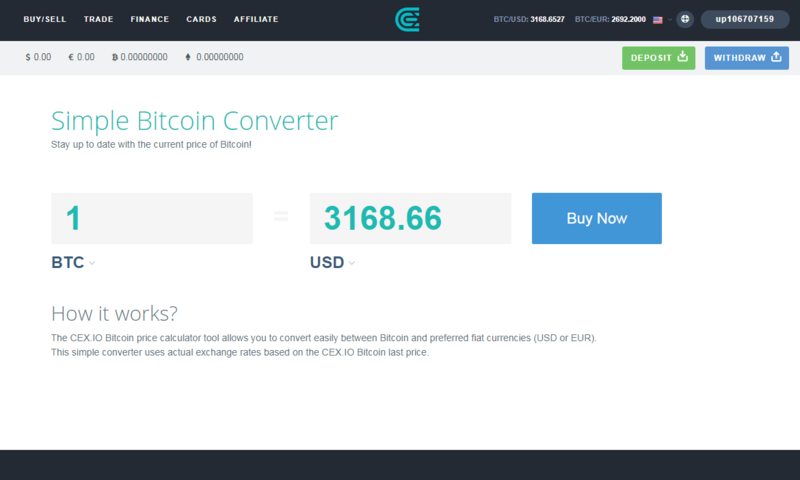 How to Buy Bitcoin on CEX.IO Using Credit/Debit Card? 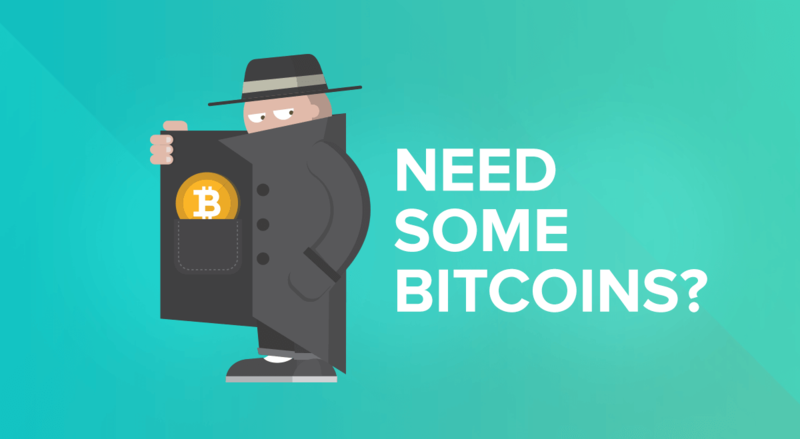 Can I Sell Bitcoins at CEX.IO? What Are Minimal Transfer Amounts? 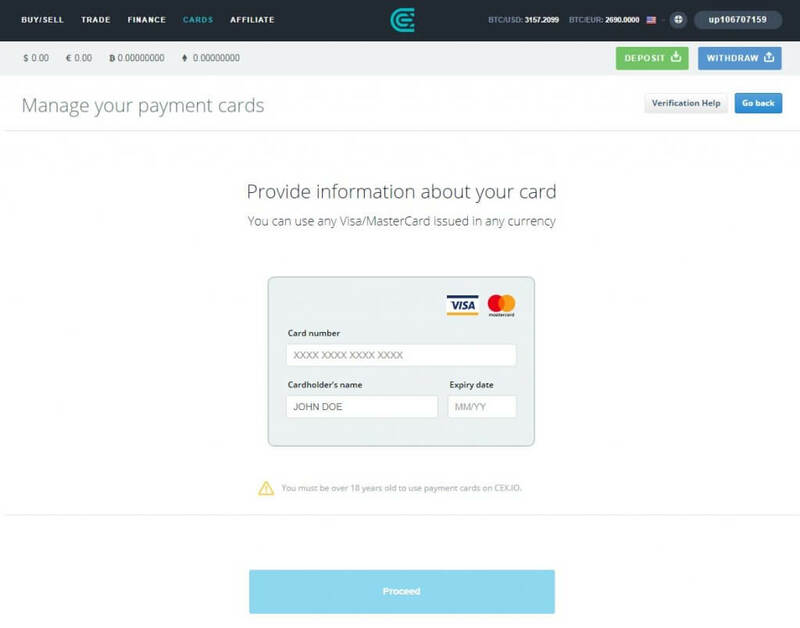 How to Send Money Through CEX.IO? What Types of Transfers Does CEX.IO Support? How to Trade on CEX.IO? Does This Exchange Have Own Wallet? Why Reddit Users Complain About CEX.IO? 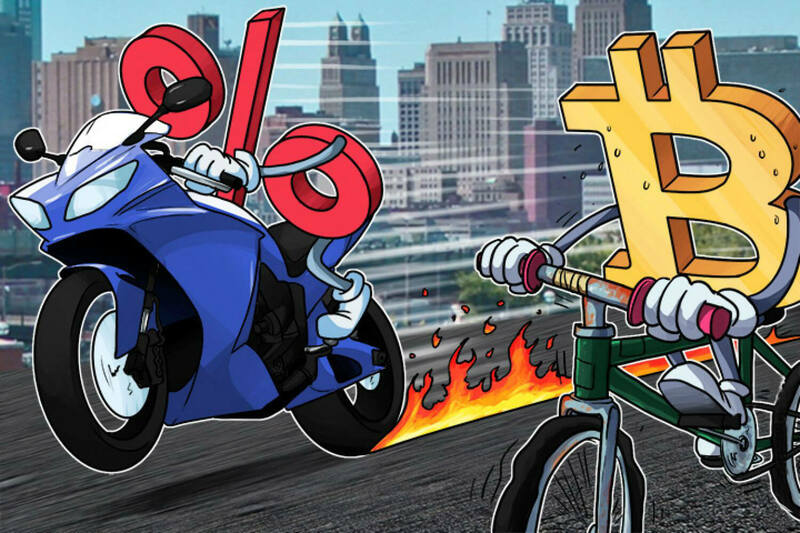 In the past few months, bitcoin’s value grew tremendously, pushing traders and investors alike to seek out exchanges that offer an optimal balance between service quality and costs. 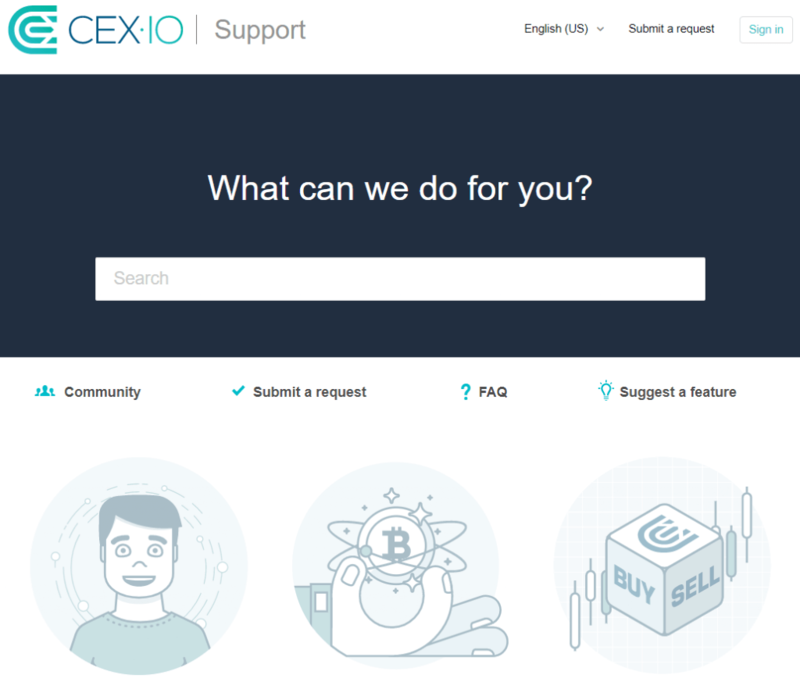 Read our CEX.IO bitcoin exchange review and compare the online marketplace with other platforms to find the best source from which you can purchase BTC. 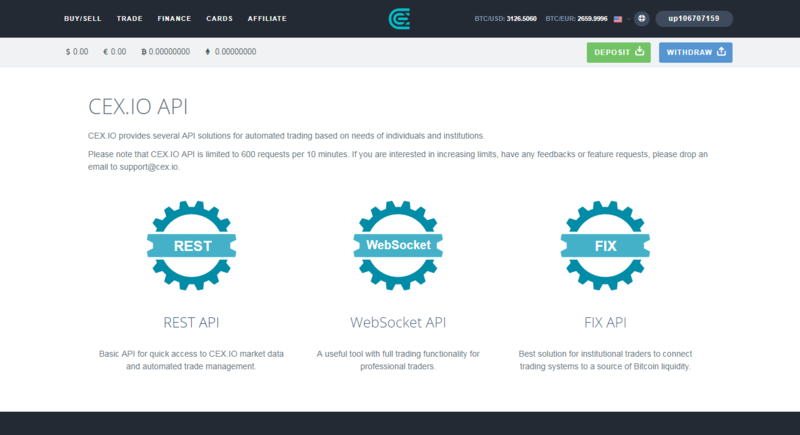 Go to CEX.IO bitcoin exchange. Open “Cards” section and add the credit/debit card. Take a photo of yourself holding the card to verify your identity. Enter credit card details including CVV/CVC. Confirm the deposit via credit/debit card (may require 3D Secure). Based in London, CEX.IO Ltd. started its operations in 2013 and is considered as one of the oldest bitcoin exchanges in the market. Although at some point CEX.IO did operate as an exchange and as a cloud mining community, it currently offers only bitcoin trading services. With over million active traders, the exchange offers its services globally with various purchase methods being offered to investors depending on their locations. 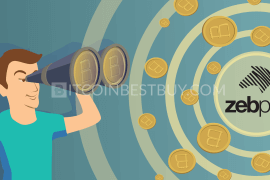 This article will provide you with step-by-step guides on how to purchase bitcoins, register and verify your account while providing information about fees, limitations, pros and cons. All trading prices freeze for 120 seconds once you enter the transaction process, giving you time to hold the price that favors your strategy. 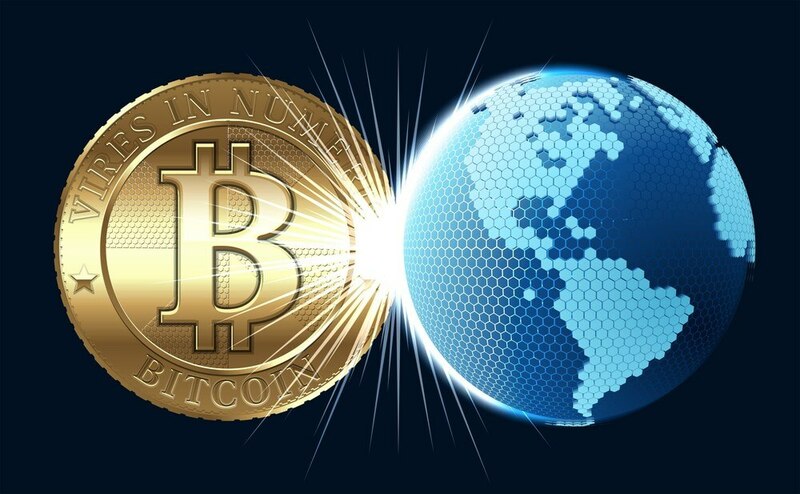 If the market trend (bitcoin value) remains within the agreement values in these 2 minutes, the transaction would be carried out automatically. Should the value spike within that timeframe, you would receive a mail stating that agreed upon transaction cannot be processed. The time freeze works for both purchasing and selling transactions. 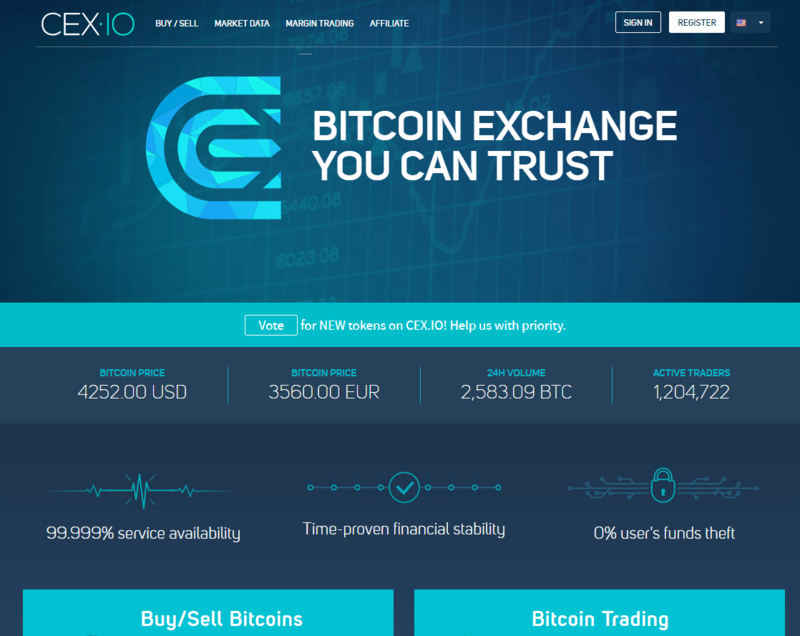 CEX.IO is a registered bitcoin exchanger that operates from London headquarters. Its services are available globally, with various purchasing methods available for traders to use. 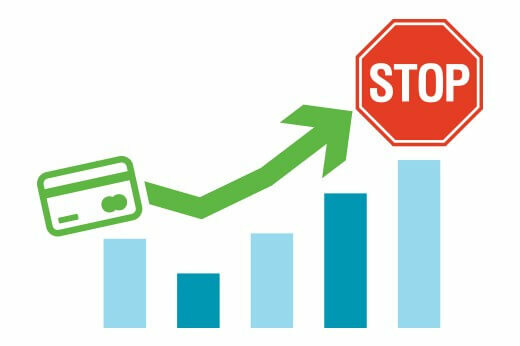 The company has agreements signed with bank card manufacturers as well as various financial institutions so as to provide a wide range of purchase choice for traders. 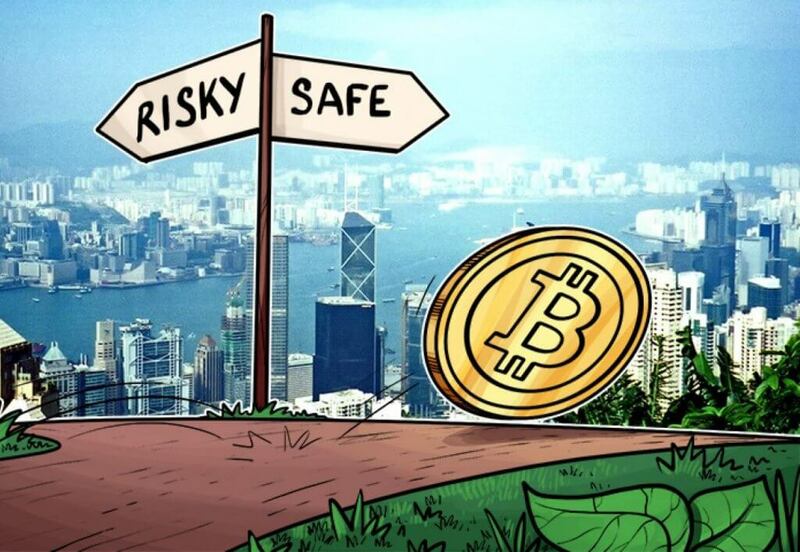 Additionally, CEX.IO operates since 2013, attracting a large number of investors to use its services successfully and is thus deemed as a safe place where you can purchase and sell your bitcoins. CEX.IO currently offers cryptocurrencies of 2% from mid-market rates, which could be seen as reasonable rate when compared with other bitcoin providers. 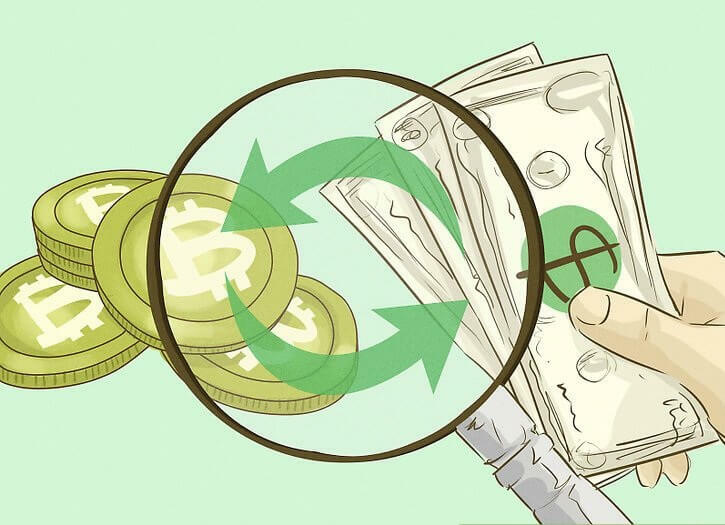 Apart from the BTC purchase and sell values, traders should take into account fees, as they add up to the cost of investment as well. ATM payments are currently not available as a purchase option but trading through mobile apps is possible. Simply download the app and start buying/selling BTC with a tip of your fingers. Most of the countries in the world are supported for purchase and withdrawal of the funds from CEX.IO with several regions being restricted in terms of payment options. SEPA transfers cover only EEA members, while 28 US states are not supported as of yet. 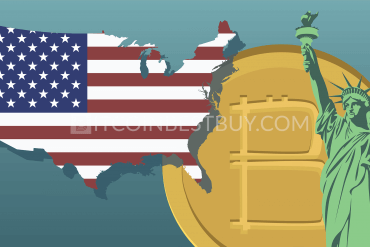 If you are based in NYC you would be able to trade bitcoins with CEX.IO. You can check the purchase availability at CEX.IO support center, to determine whether your region is serviced. When registering, you would be offered two-factor authentication as a way to additionally secure your funds. The email and phone verifications of all your activities might seem as taxing but keep in mind that you always have an option to switch it off. 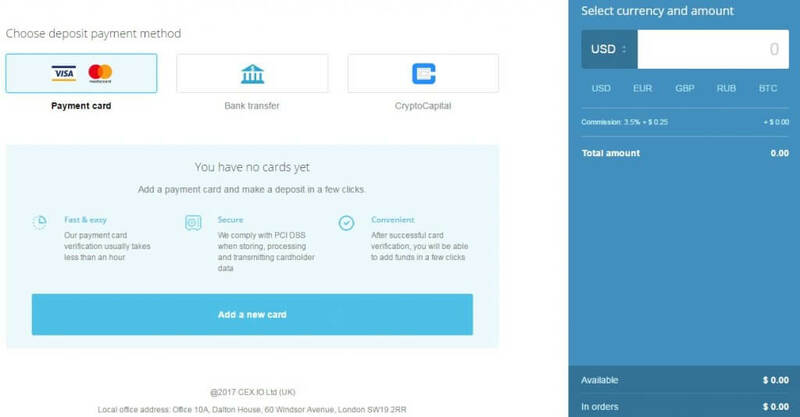 Though not offered by CEX.IO, you can use the cold wallet to withdraw your BTC from your CEX.IO account or you can use voucher codes to transfer bitcoin to other CEX accounts. Crypto Capital transfer is free except in the case of USD withdrawals (1%). Taker fees stand between 0.2% and 0.1% depending on volume traded, while maker transactions are free. Margin trading fees are represented by three stages of the transaction with open fee standing at 0.2%, rollover fee at 0.01% and closing being free. You can also invite your friends through affiliate program where you can get 30% discount on all fees. If you are a starter, the beginner level verification would suit your needs as it requires very little information from you (phone and email). 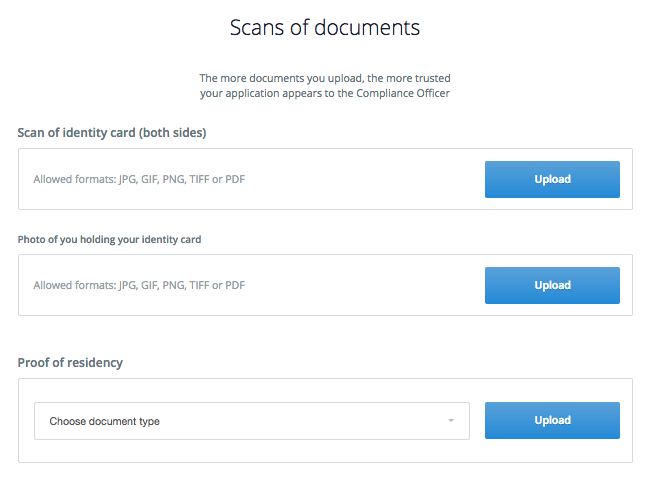 Higher tiers do require a lot more documents like scanned ID, proof of address and selfie of you holding these documents. 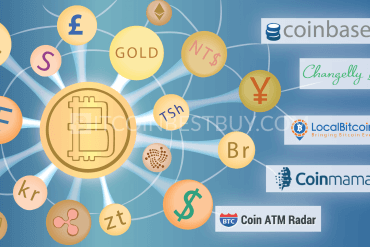 The purchase of the bitcoin is done instantaneously, it is depositing that can take time. Credit card deposits are quite fast though and they come with higher fees. 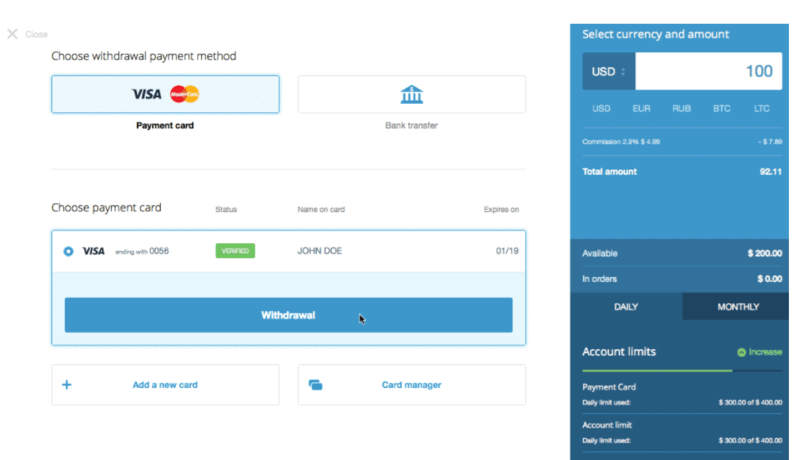 Bank transfers (SEPA, online, wire) can take between 1 to 5 business days until they reach your CEX.IO account. CEX.IO has constructed a very responsive customer support, built around enhanced automatic response system, detailed FAQ and blog pages in CEX’s website and 24/7 call center. Most of the inquiries are responded to within an hour. 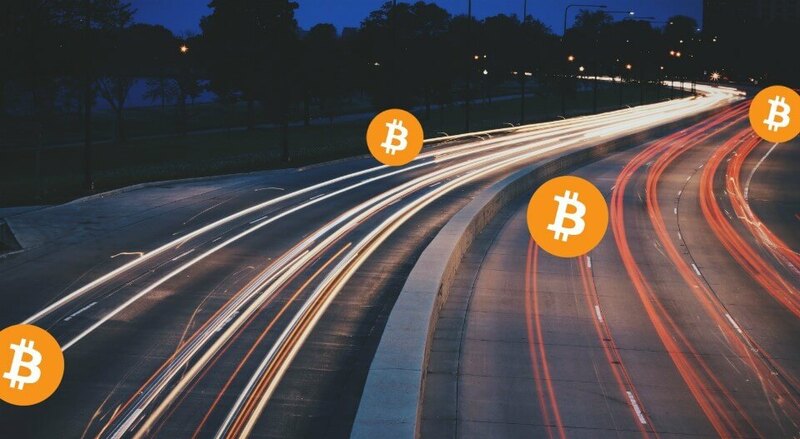 Buying limits depend on the level of verification achieved at CEX.IO, so the higher level – the greater amount of bitcoins could be purchased. With a basic account, you can purchase bitcoins in the value of $300 daily and $1,000 monthly. Verified level would grant you permission to buy BTC in the value of $10,000 daily and $100,000 monthly. 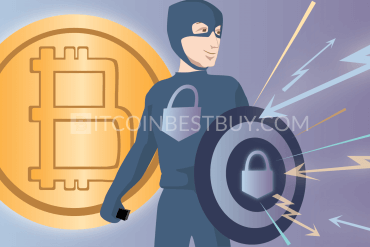 Verified plus and corporate would grant you an unlimited amount of BTC for purchase. 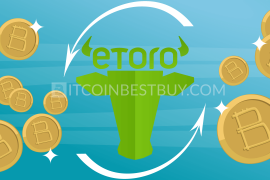 CEX.IO is available for a large number of countries but it has a limited amount of purchase methods compared to some other brokers, especially peer-to-peer bitcoin exchanges. 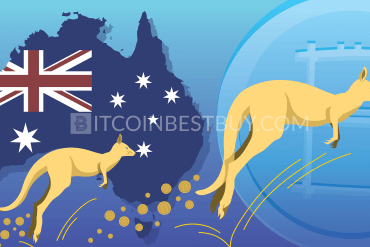 CEX.IO is available in almost every country while Coinbase, even though considered to be one of the largest BTC providers, is available only in 30 regions. 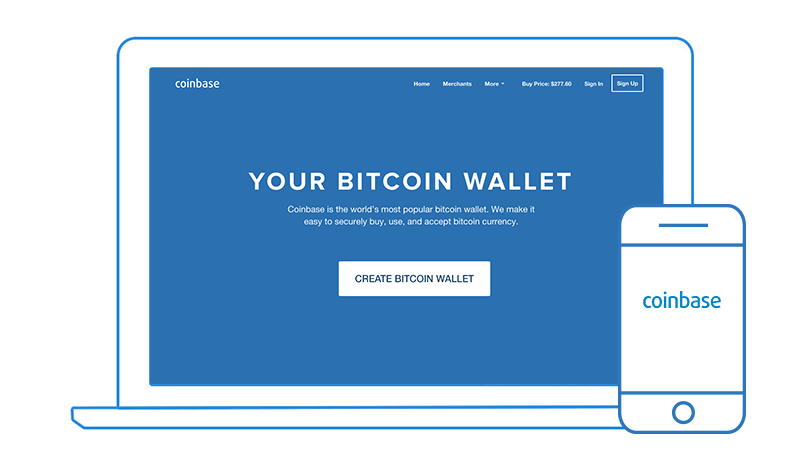 On the other hand, Coinbase offers wider choice for bitcoin purchase methods, while CEX.IO offers bank transfers and bank card purchases. Lastly, CEX.IO does not offer wallet services while Coinbase has famous vaults where you can safely stash your coins. 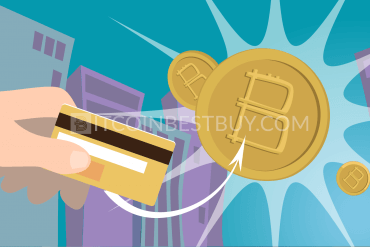 To start purchasing BTC with credit/debit card, you would need to verify the card prior to purchase. Go to “CARDS” section and add the card you have in possession. 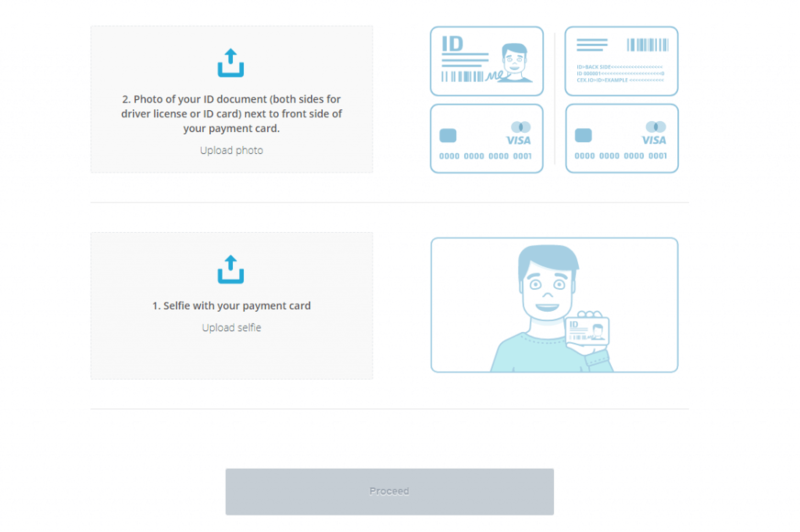 Now upload the picture of ID and card with selfies of you holding card and ID. Make sure picture is clear with both you and cards visible. In next step, enter CVV/CVC details and proceed to next stage. The CEX.IO would charge you a small amount of fund which you should provide in next step. Check your bank statement for the amount. Once verified, you will be able to deposit funds through credit/debit card. 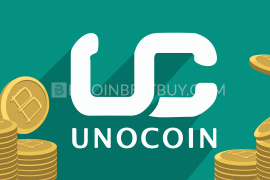 After the deposit is completed (instantly) you will be able to purchase bitcoins. Verification level would grant you higher limitations on purchasing and withdrawing bitcoins from and to your account. The higher verification tier you have, the better options would then be offered to you. 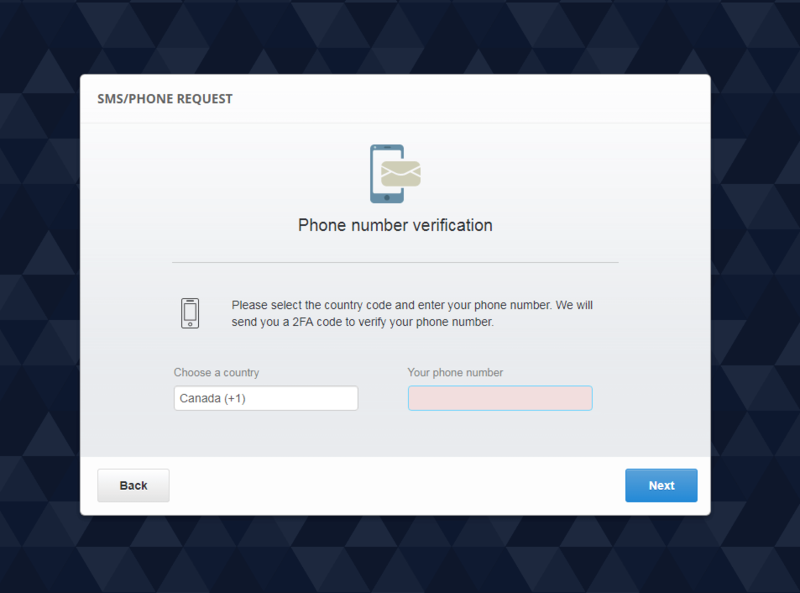 The basic level can be obtained through phone and email verification. Verified and above would require you to hand over your scanned ID, bank account/card, proof of address and a selfie of you holding these documents. 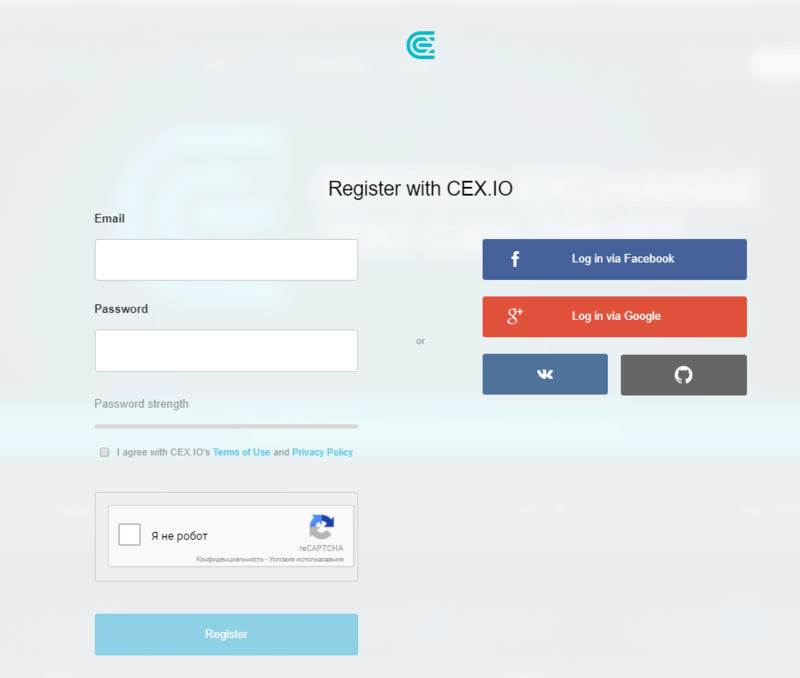 The verification at CEX.IO starts with account registration and email verification. In next step, although optional, we would highly recommend you to enable two-factor authentication, as to add additional security from hack attempts. 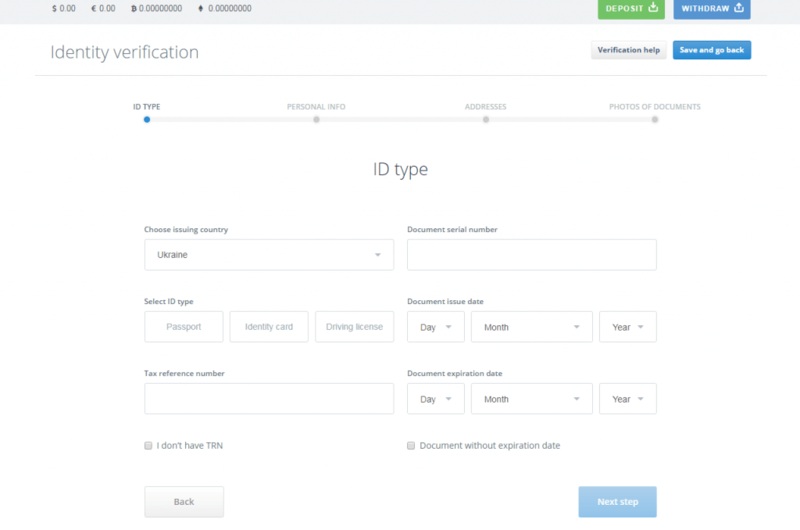 Now, you have basic verification profile set but to withdraw, you would need additional steps were done, such as ID and bank account/card verification. Once you verify your account (ID and bank card) your CC deposit process would be carried out instantly. Click “DEPOSIT” located in the top right corner of the page, choose the “Payment card” option and enter a number of funds you wish to deposit into your CEX.IO account. To start, click button “Verification” located in your profile drop-down menu on the upper right side of the page. Initialize the verification process and fill out the ID details in next window. 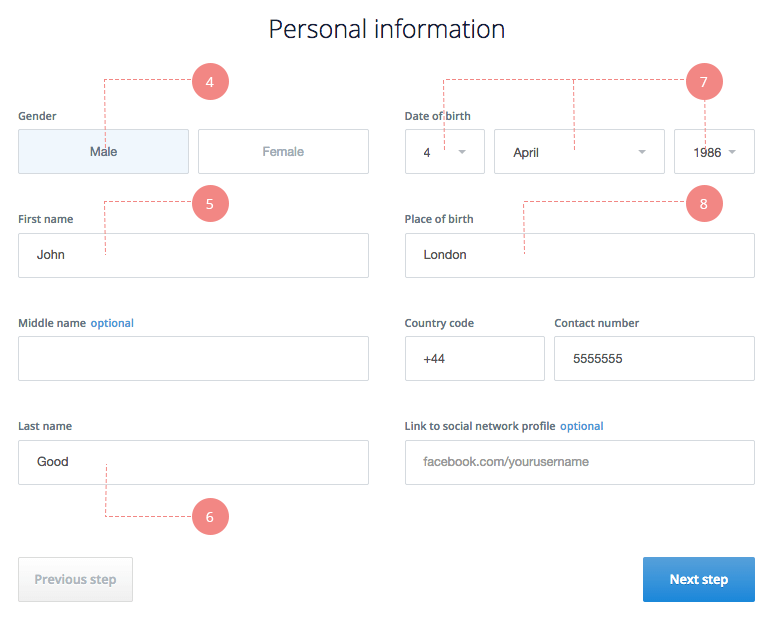 You will be directed to next step, where you would be required to fill out personal details. After you hand out ID and personal information, you would be required to give details about your residence and permanent address. As the last step, upload your ID card as well as proof of residency (utility bill, tax document, anything that provides the details of your address). Now that you have funds in your account, you can start the purchase process by either selecting proposed program or by filling the values below these programs. 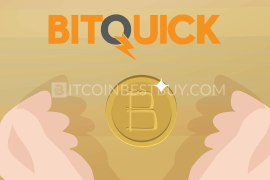 Then, simply click “Buy” button and your BTC will be transferred to your account funds. It is that short and easy. 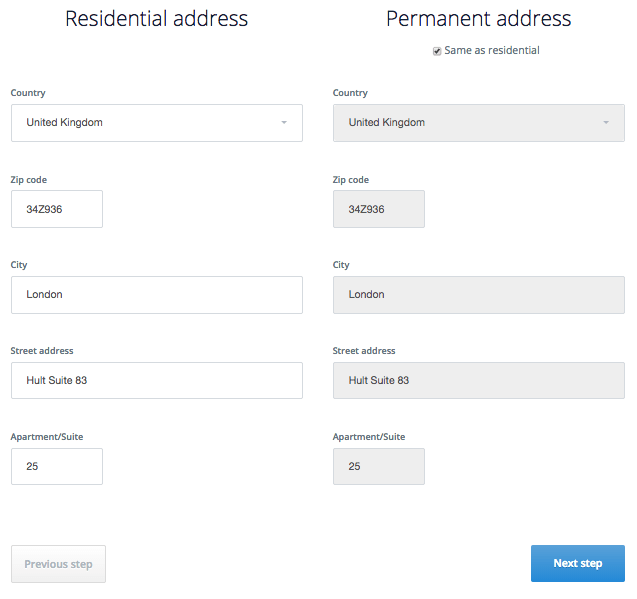 You could also use bitcoin calculator option to check the amount of BTC you would get from the transaction. To start the process, click on “Withdraw” button located at the top right corner of your page. The rest is pretty much the same as with depositing process, where you choose your withdrawing option and click “Withdraw” button at the end. At CEX.IO you can sell the bitcoins you purchased or transferred from your personal wallet. 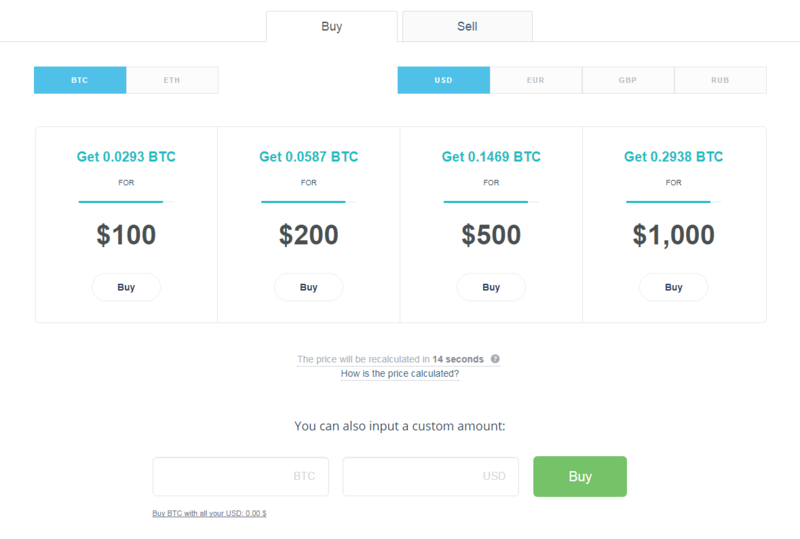 Simply choose “sell” option and put the amount of BTC you wish to sell. Do add trading fees to your calculations as they would deduct a number of bitcoins you wish to sell. The selling process is carried out instantly as you sell your cryptocurrency to CEX.IO. 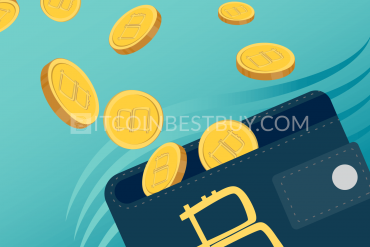 No matter if you are purchasing or selling bitcoins, the minimum amount of BTCs that should be transferred stands at 0.01 BTC while withdrawing amount is unlimited. 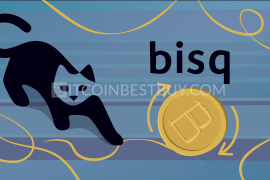 With basic verification level attained, you can purchase bitcoins without providing your ID or proof of address. The only items that should be verified in this level are email, phone and purchase method. 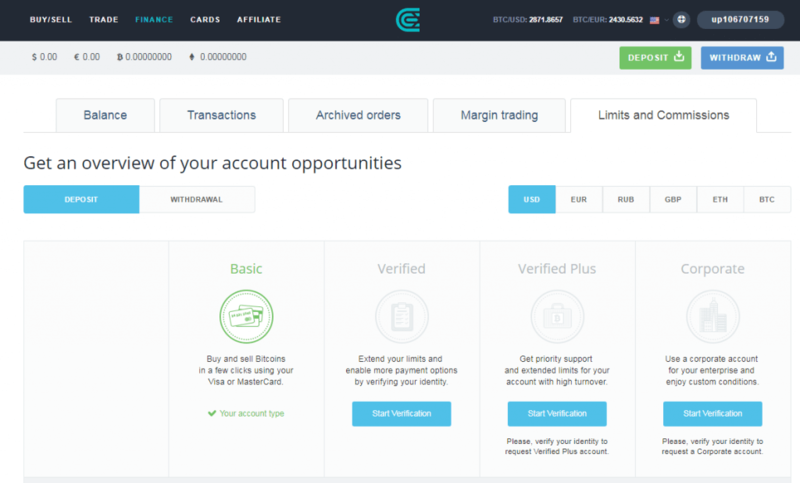 To start, you would need to deposit funds into your account and purchase bitcoins from CEX.IO. Next, use the voucher service to send the BTC to the target account by generating voucher code and sending it to the recipient. 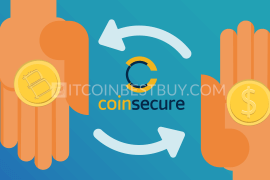 The recipient would then use the code (received on email) to withdraw your BTC to their account. 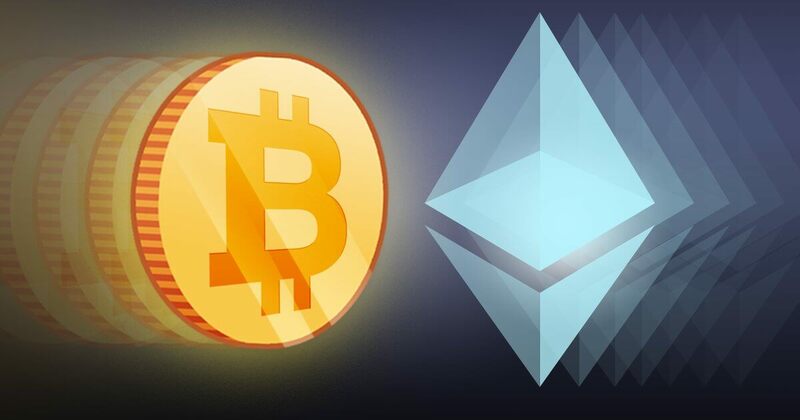 Currently, CEX.IO supports USD, EUR, GBP and RUB transactions for bitcoins and Ethereum. The company used to have LTC as well in the past but has stopped the litecoin trade due to the low trading volumes. Other currencies might be added in the future so keep a close watch on the CEX.IO news. API trading (you can use CEX’s API solutions to quickly set trading margins). The exchange used to hold wallets for its customers due to the cloud mining (cloud-based hashing power (GHS). The operations, as well as wallet option, was stopped in 2015 and the platform is now purely a BTC exchange. 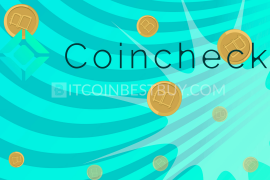 The vouchers provided by CEX.IO can be used to instantly transfer coins between CEX accounts without fees. By withdrawing your BTC balance, you can create a voucher for another account. The recipient would receive a code on email and would then use it to receive bitcoins. Most of the Reddit users criticize the very high exchange rates of the bitcoin and the very extensive verification process. Additionally, fees are deemed as very high compared to other exchanges in the market, adding to the unfavorable margin trading of BTC at CEX.IO. 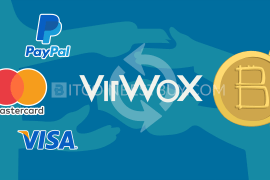 Should you find CEX.IO incompatible with your needs as a bitcoin investor, there are other exchanges that you should check out like VirWox, Coinbase and Bitstamp. Licensed in Luxemburg, Bitstamp Ltd. is the first fully licensed BTC exchange broker in EU that offer bitcoin trade in different currencies (USD and euro). 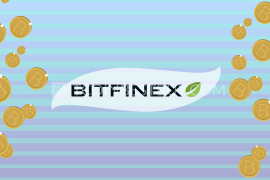 You should check our review about the exchange as we have provided you with in-depth analysis and step-by-step tutorials on how to purchase, sell and verify your account at Bitstamp. 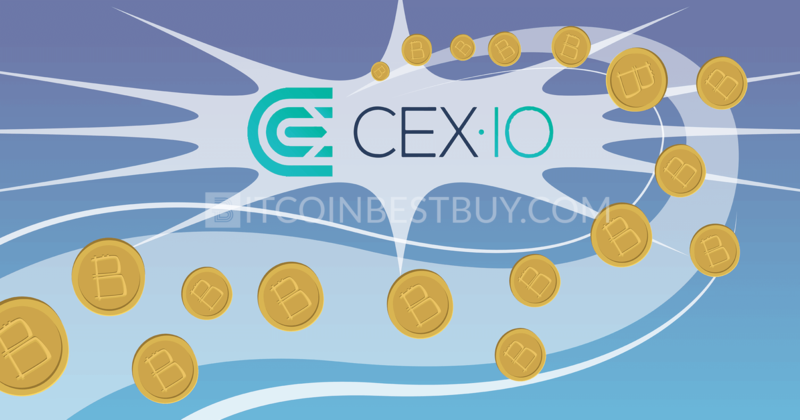 If you have any question relatively CEX.IO that has not been covered by this guide, feel free to contact us at BitcoinBestBuy.